The above is a poster I made in my Design Communication course for local Evanston charity, Evanston Cradle to Career [Evanston C2C]. 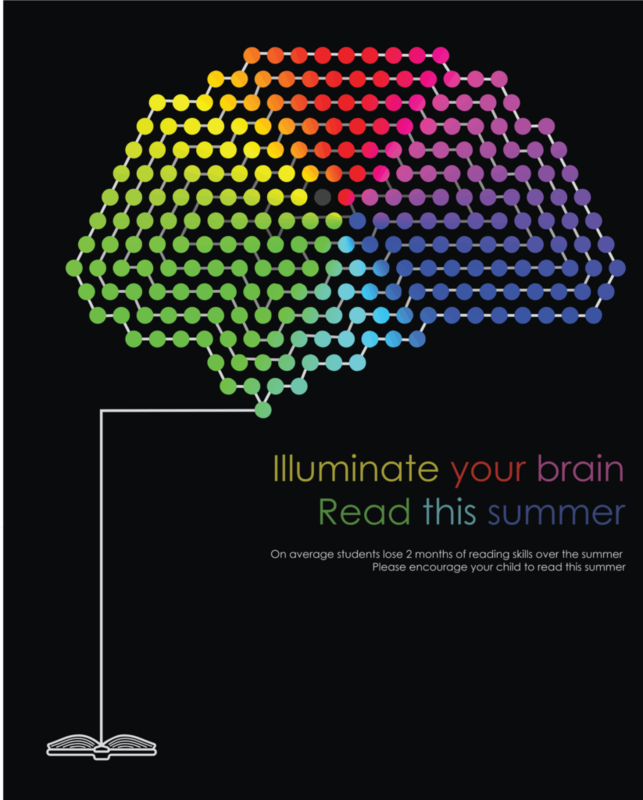 This poster was made for Evanston C2C’s summer reading campaign. 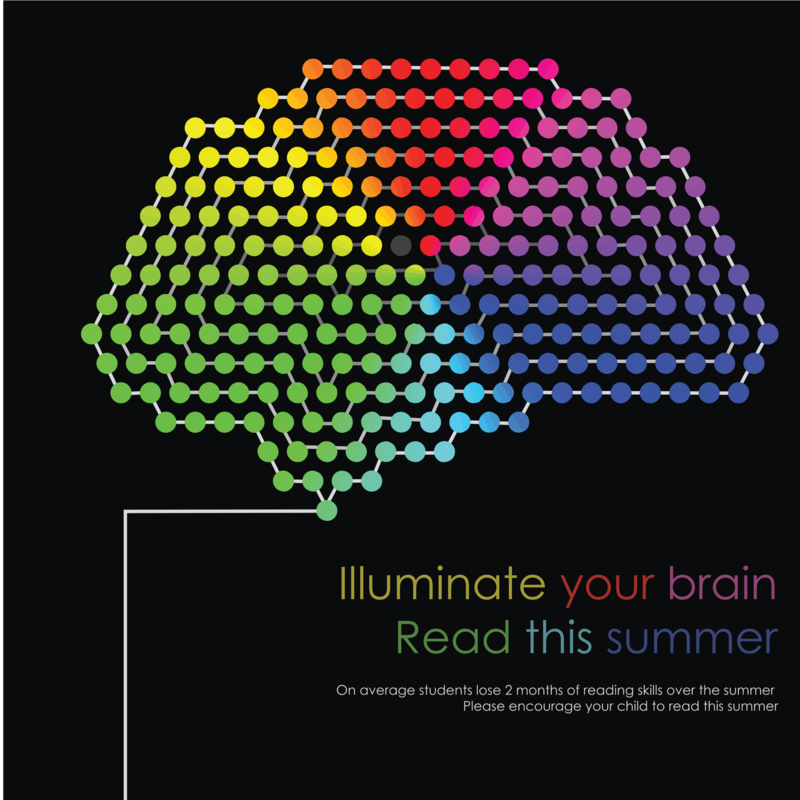 Students that don’t read over summer often lose learnings from the previous school year and can fall up to 3 grades behind by 5th grade. My summers as a kid were spent running around the Los Altos Library – and that library still has a special place in my heart. Hopefully, Evanston C2C can help local students make a similar bond with the Evanston library. When I was younger I really wanted to be 6 feet tall, because to 7 year old me that I meant I’d make the NBA. Today I’m 25 years old, 5’9, and not in the NBA. 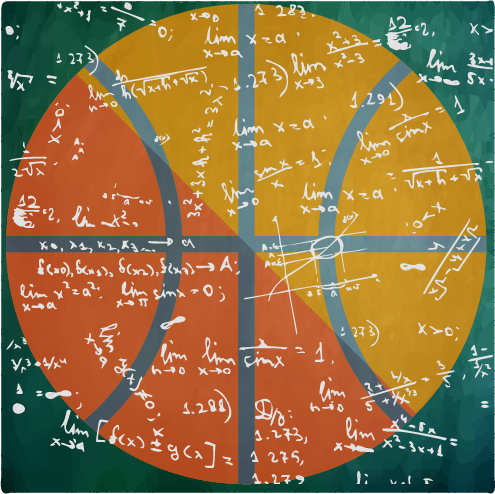 I still enjoy basketball quite a bit, particularly the quantification of the game. Sometimes I write about those things, and the following are those sometimes. A piece discussing how players have performed over their NBA careers based on their draft slot. I look at things like peak performance, where big drop-offs in quality go, and how the NBA lottery affects these odds. A sort of follow up to the last piece. The age of potential NBA draftees is a crucial variable when discussing draft projections. Here I look at how age drafted affects when and how high each player’s peak is. Leading up to the 2016 NBA Playoffs, the Warriors were on a historic pace. Usually, teams that are that far ahead of the pack rest players, however, the Warriors were not. This led to a debate regarding whether they would be fatigued come playoff time. Here I look at how their minutes played compare historically. Welcome to The Riddler. Every week, I offer up problems related to the things we hold dear around here: math, logic, and probability. 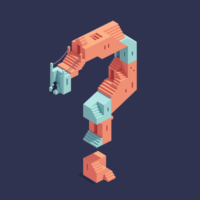 There are two types: Riddler Express for those of you who want something bite-size and Riddler Classic for those of you in the slow-puzzle movement. Will You (Yes, You) Decide The Election? How Many Bananas Does It Take To Lead A Camel To Market? You have a camel and 3,000 bananas. (Because of course you do.) You would like to sell your bananas at the bazaar 1,000 miles away. Your loyal camel can carry at most 1,000 bananas at a time. However, it has an insatiable appetite and quite the nose for bananas — if you have bananas with you, it will demand one banana per mile traveled. In the absence of bananas on his back, it will happily walk as far as needed to get more bananas, loyal beast that it is. What should you do to get the largest number of bananas to the bazaar? What is that number? Can You Solve The Puzzle Of The Picky Eater? Can You Solve The Puzzle Of The Pirate Booty? Can You Slay The Puzzle Of The Monsters’ Gems? Can You Solve This Elevator Button Puzzle? It’s Friday and that means it’s party time! A group of N people are in attendance at your shindig, some of whom are friends with each other. (Let’s assume friendship is symmetric — if person A is friends with person B, then B is friends with A.) Suppose that everyone has at least one friend at the party, and that a person is “proud” if her number of friends is strictly larger than the average number of friends that her own friends have. (A competitive lot, your guests.) Importantly, more than one person can be proud. How large can the share of proud people at the party be? 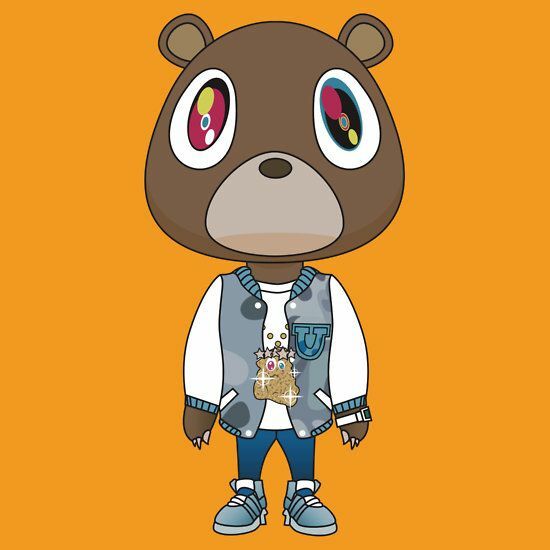 I recently visited the Takashi Murakami exhibit at the Chicago Museum of Contemporary Art and was inspired to do a deeper diver into Kanye as an artist. 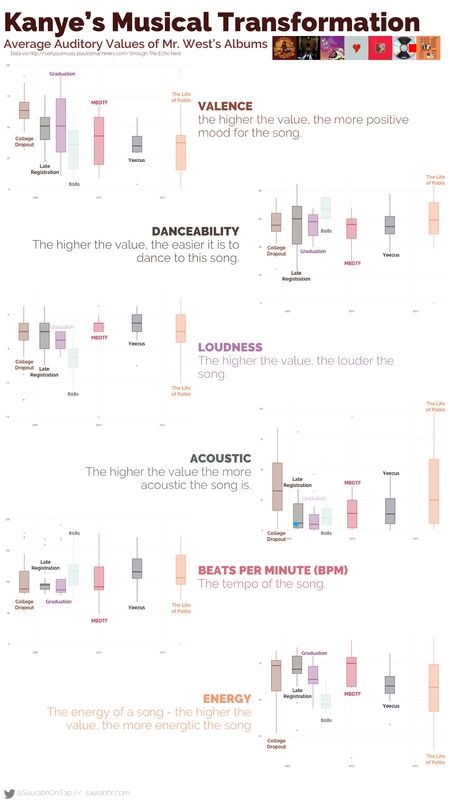 The data was pulled via Sort Your Music. The individual charts were created through R’s ggplot2 library, and the entire graphic was laid out in Sketch. 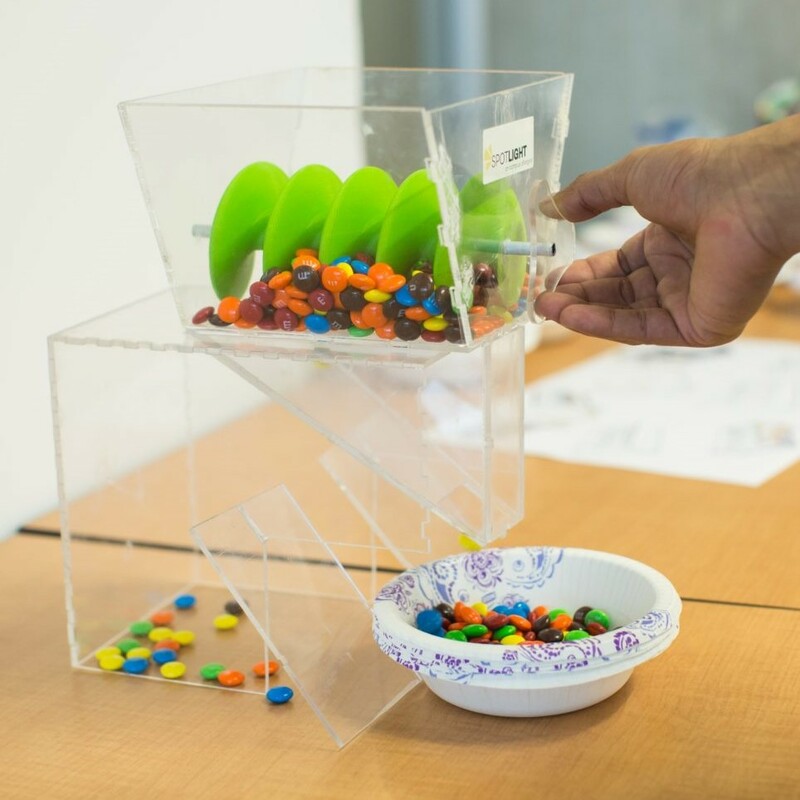 How can we design a safe dining experience for students with allergies? 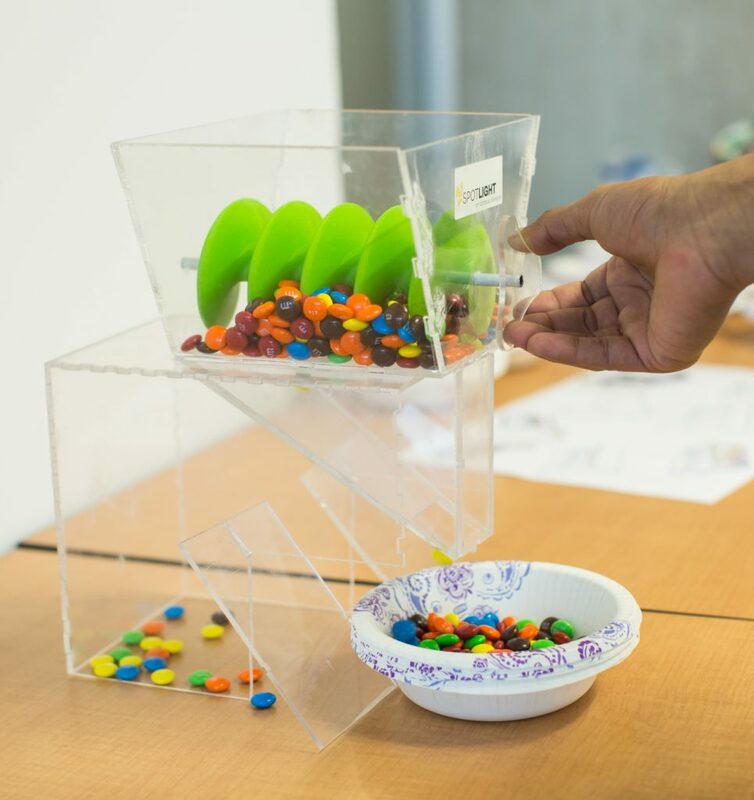 , the EDI ‘17 cohort, partnered with Dr. Ruchi Gupta and her lab to research food allergy awareness on campuses. Within that scope, our team of 3 developed a physical prototype to reduce cross-contamination in salad bars. This process entailed initial formative user interviews to define a design direction, ideating upon that design direction and finally converting that direction to a physical design. A full detail of the work we did as a part of Spotlight can be found here. Initially I was responsible for leading user interviews. Once our team developed insights from those user interviews, I developed the below frameworks to better visualize and understand those insights. Finally, I prototyped the final design that was presented to Dr. Gupta and her team. After initial user interviews, we found an opportunity within dining halls. 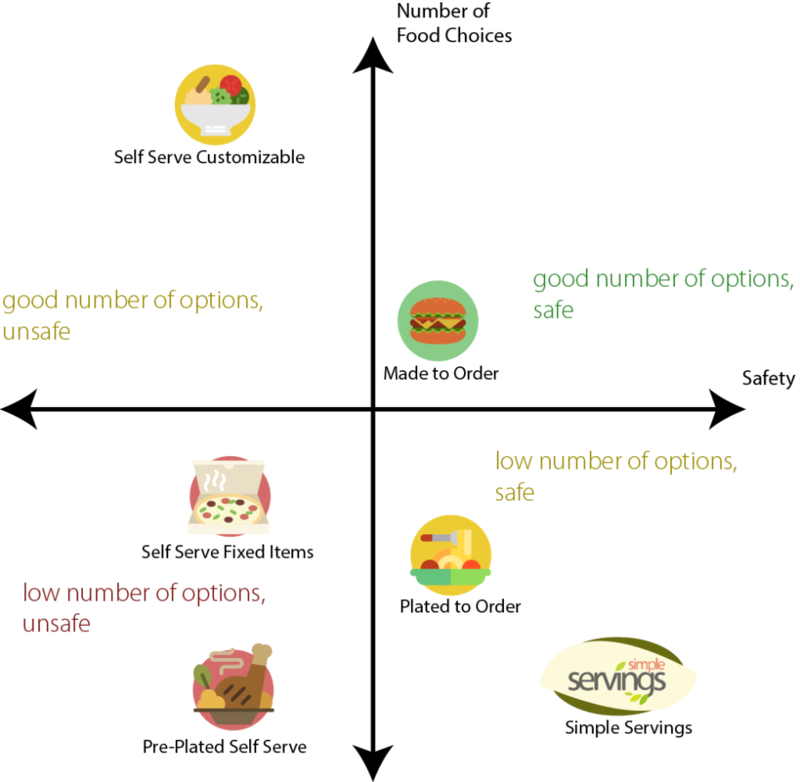 Specifically that students with allergies often have to compromise between safety and food variety at dining halls. In order to understand where our team could make an impact we mapped out the different points cross-contamination could occur. We identified a pain point at the end of the consumption chain when students use salad bars. Based on our insights we developed design direction of elimination, not mitigation. This drew from the Japanese manufacturing philosophy of PokaYoke – where the process eliminates makes mistakes, such as cross-contamination impossible. 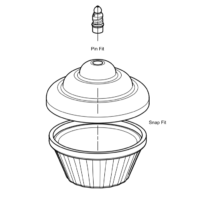 To further flesh out our design direction, we created a low fidelity prototype to visualize the design constraints an allergy safe salad dispenser would need to meet – namely zero-contact dispensing, a modular replacement mechanism and an air-tight lid. 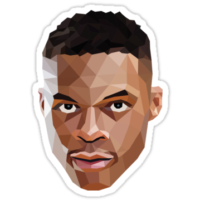 How can we design a dashboard to allow users to easily track Russell Westbrook’s stats? A triple double is when a basketball averages 10 points, rebounds, and assists. The only player to accomplish that over the course of an NBA season was Oscar Robertson, roughly 50 years ago. Russell Westbrook, currently a point guard for the Oklahoma City Thunder, has a been close to that milestone all season – a feat that has been talked about greatly in the media this year. 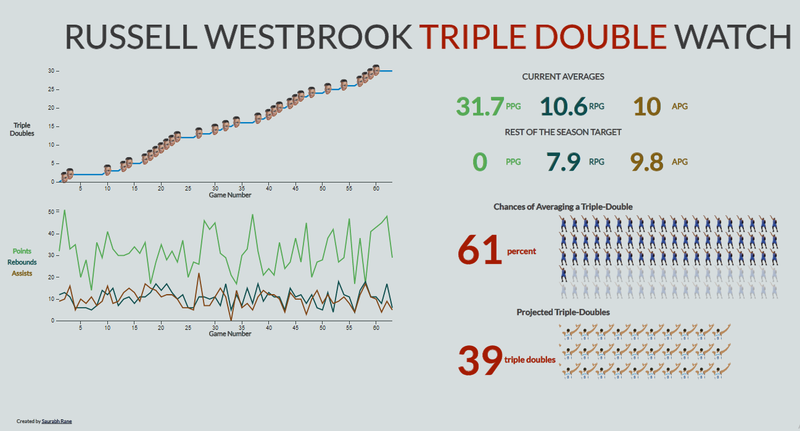 I wanted to create an interactive dashboard that would allow users to explore and analyze Westbrook’s historic season. This intially entailed using R to query data off NBA’s API and generate a probabilistic model for Westbrook’s chances of averaging a triple-double. From there I used Javacsript’s d3 library to deliver an information rich, interactive interface. 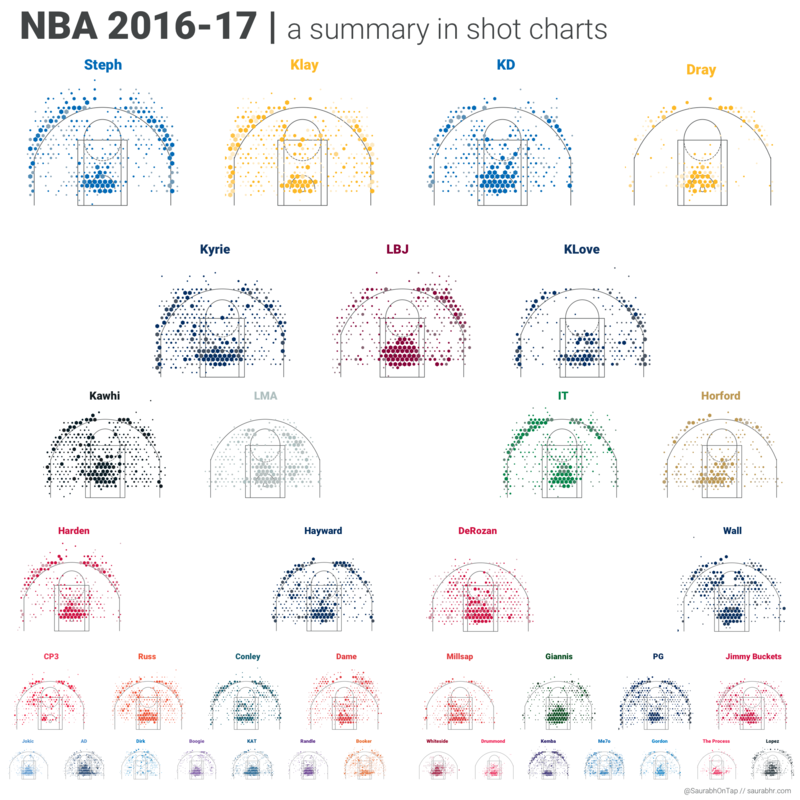 The project can be found here, and will continue to live update through the rest of the NBA season. A screenshot is below. How can we injection mold a toy based on a 4th grader’s sketch? This project is currently in progress. I, along with 3 other students, are working designing and manufacturing a child’s toy from a 4th graders sketch. This initially entailed modeling the part. From there we created a CNC program via Nx to machine out the molds. 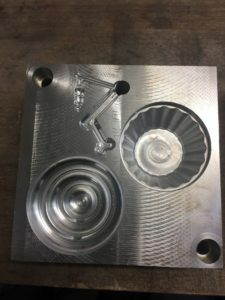 We are currently machining out the molds to be injection molded. 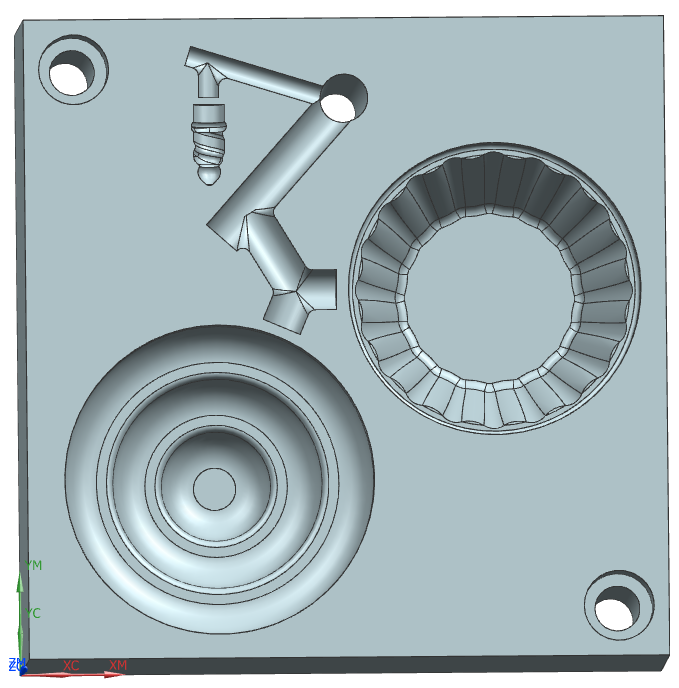 My main responsibility was a subassembly of the final part – this entails modeling the part and designing the corresponding mold taking account DFMA principles. 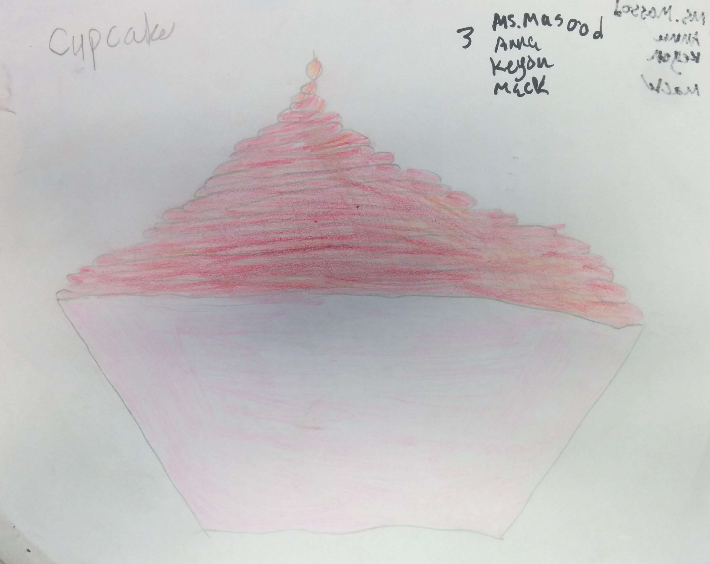 The project started with this beautiful sketch by Anna, Keyon and Mack – three 4th graders at a local elementary school. 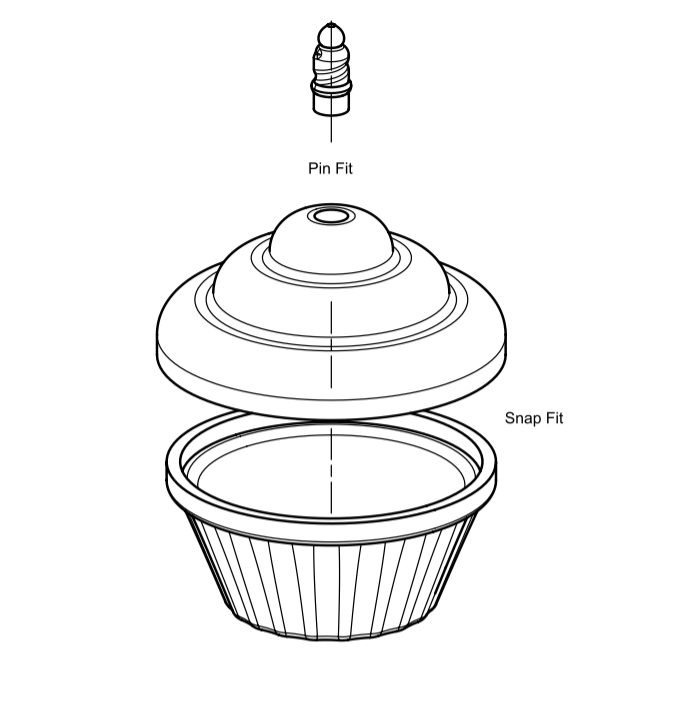 Based on their drawing, we modeled the above cupcake. 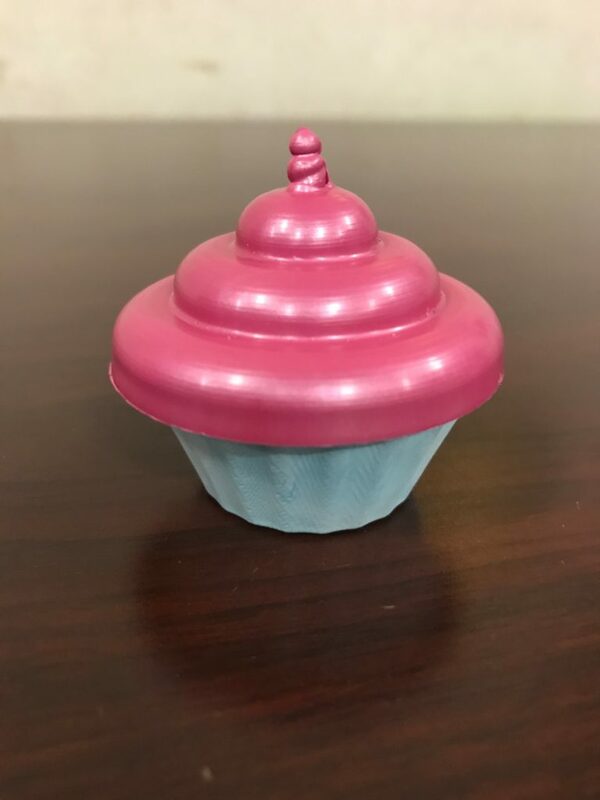 It has three distinct parts – the candle, the frosting & the base. 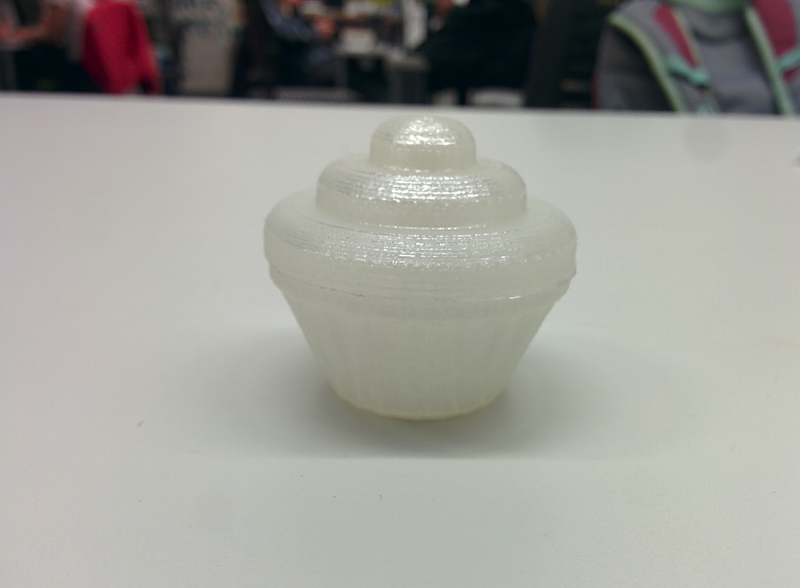 Before modeling the molds, we 3-D printed our part to visualize and verify it. 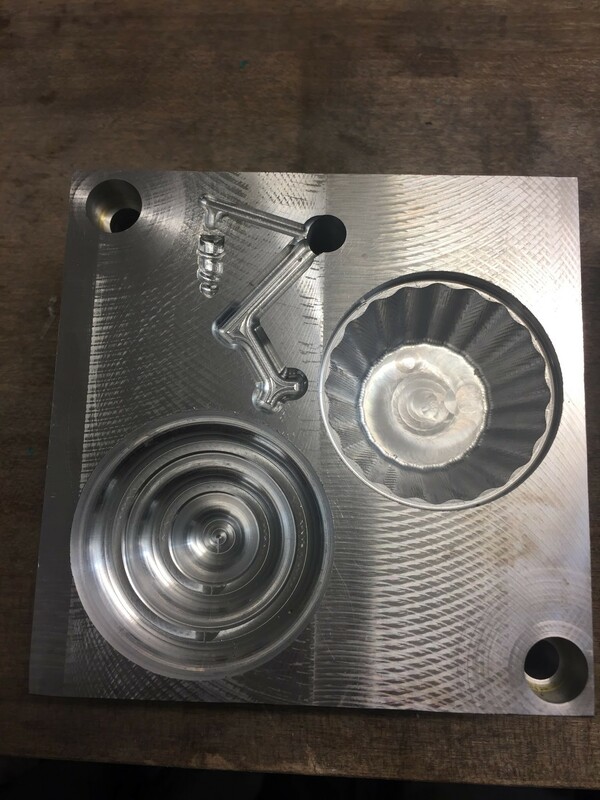 After verifying out CAD models CNC molds were created. How can we design an interaction to prepare patients for Post Operative Cognitive Dysfunction? 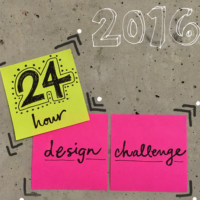 This past Fall I participated in IDI’s (Integrated Design Innovation) 24-hour design challenge. 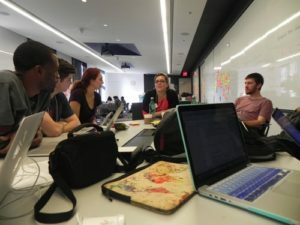 IDI is a collective of design students from Northwestern, MIT, Carnegie Mellon, and UPenn. Over 24 hours I, and a group of 4 other students, were tasked with designing a solution to prepare post-surgery patients to the threat of Post Operative Cognitive Dysfunction (POCD). Based on the research our team proposed Doc Dougie, a chatbot that provides caregivers the necessary tools to recognize POCD. The main focus of the competition was design research and interaction design. The interaction design went through two quick iterations from a paper-prototype to the looks-like prototype showcased in this video. 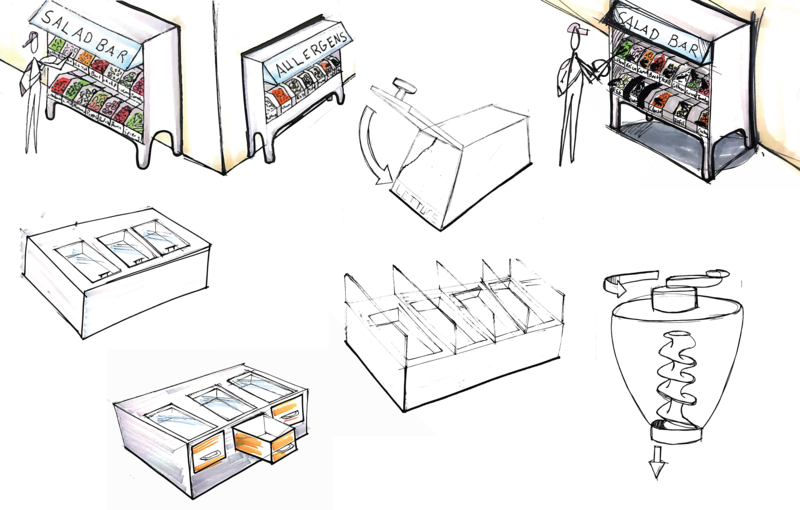 The design research entailed user interviews, environment walkthroughs and secondary research. Though the competition was short (24 hours), teams went through all the steps of the design process. Initially our team scoured secondary resources to really understand POCD. Once we developed a better background in regards POCD, we interviewed patients, caregivers and medical professionals to get a deeper, contextual understanding of the problems POCD patients face. Having gained a better understanding of those issues, we did literal walk through of the out-patient process to understand the different user touchpoints. Synthesizing our research we developed a basic paper prototype (below) to illustrate the type of interaction we wanted to user to have. Finally, we fleshed out that prototype via the below chatbot, as illustrated by the video below.